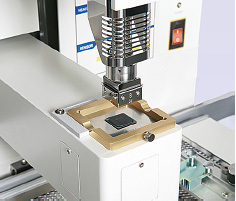 RD-500V (L Size) RD Series BGA/SMT Rework Machines for Stable and Safe Rework：Product's Details｜DEN-ON INSTRUMENTS CO.,LTD. You can control the temperature from the basic 5 zones up to a maximum of 30 zones, in whichever way you want. This way you can freely produce a very detailed temperature curve. In addition to this temperature management, you can set the equipment’s operations per zone, even in cases when a special movement by a circuit board or other component would make operating it difficult, and save the settings, so you can cover every possible scenario. 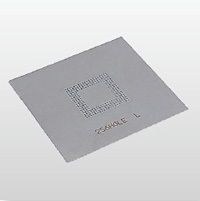 Create a profile automatically by targeting pre-set values for the following 3 points: solder parts, device surface and circuit board surface. With this, the heating period and the heaters’ temperature will be regulated automatically while you manage the device’s guaranteed heat-resistance temperature or the temperature for the circuit board which prevents it from bending. 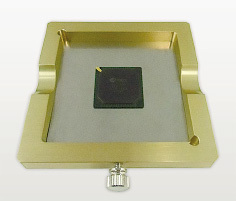 The QFN, QFP and other components control phenomena which cause the components to move during the flux’s active time. 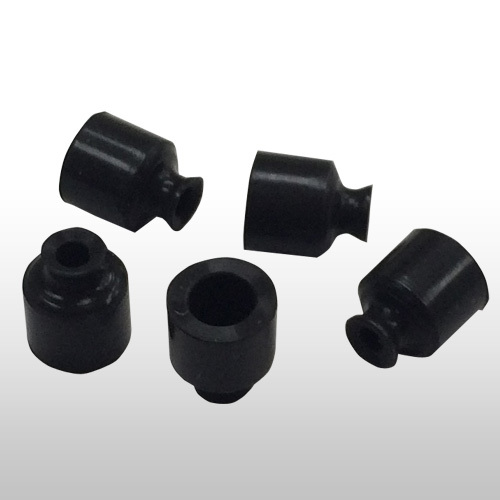 These variations in position make it necessary to add a certain amount of pressure to the components. Also, in order to perform operations consisting of multiple steps for the removal of certain components, it becomes necessary to repeat the movements of the Z axis or adsorption operations, but with the RD-500V series it is possible to configure these movements per zone. However, making detailed configurations can prove to be a very time-consuming activity. Nonetheless, if you use the Easy-Select Mode with the previously created profiles, you can apply complex settings from the zones which support certain components. 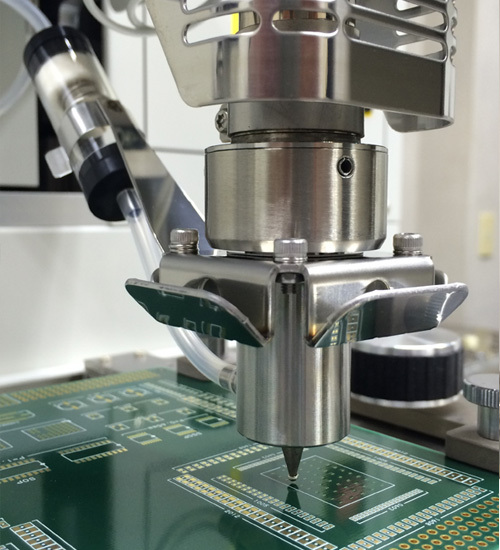 The soldering of delicate parts is a very difficult procedure, limited to specific workers. It is also necessary to suppress the effects of heat on the surrounding areas. 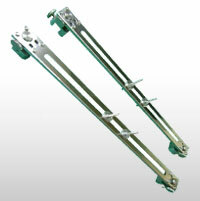 We have made the solution of such problems possible with the application of this equipment. We have determined that using the contact model makes the rework more efficient through the heat-conduction system, and that it also allows for an operation with optimal suppression of the effects of heat on surrounding components. 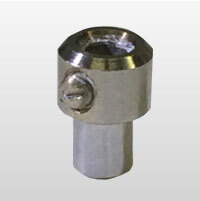 We have developed a chip nozzle for the smallest components, and the results of its inspection showed that when detaching a target component, we have successfully managed to keep the temperature in an area 1 mm around said component below lead free melting points. 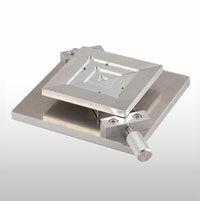 This has allowed for the reworking of a targeted area without compromising the soldering of nearby components. 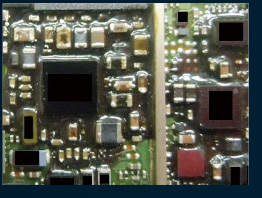 By using a high-vision camera with 2mega pixels and capacity for a 120x zoom, you will be able to clearly identify patterns and the alignment of its components, as well as the smallest components. It is also possible to have an HD output if you choose to connect it to an HD monitor. 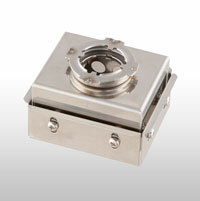 The RD-500V/SV samples the data in very small intervals of 0.1 sec, allowing for a very accurate temperature control. It is equipped with powerful 1000W heaters on both the top and bottom, and the area heater has six 600W IR heaters, which build up heat very quickly. 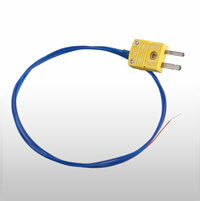 Each part can operate at high output rates and respond quickly, so that the desired temperature is reached immediately. Moreover, it only requires retaining warmth when executing a profile, which allows for a reduction of energy usage when in stand-by mode. 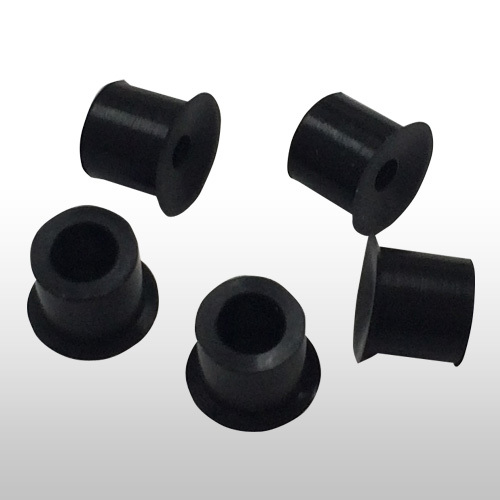 When installing or detaching a component, the height reading changes with the thickness of the component itself, but The Pressure sensor is mounted on the device, will determine the height automatically. Furthermore, it is possible to select between 2 different patterns of the amount of pressure build-up according to the case. There is a risk that the pattern will come off when the density is high and there is no space to insert the soldering iron, or when the soldering iron makes contact with such a surface. 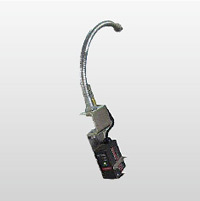 In order to solve this problem, the optional cleaning nozzle can be used together with the side-view camera to remove the solder without any contact, and to assist in later installations. For controlling the subtle changes in temperature due to the height of the nozzle and the pressing amount for parts sensitive. 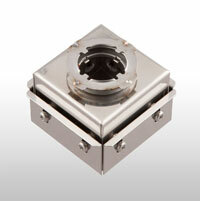 Uses lead screw system, is completed to ensure that the height of 0.1mm unit. Adding further to the value input through the software, the height value of a sensible manual operation is numerically converted and automatically saved. 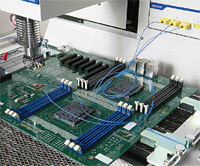 It is possible to share configurations between multiple stable and easy profile data transfer equipment. Allow to modify the profile time within a zone, while the profile is running. This is time saving for the engineer to help create the most accurate profile on the fly. This device is equipped with 3 heaters: the top and bottom heaters provide heating through a hot air system, and the area heater provides heating through far infrared (IR) radiation. 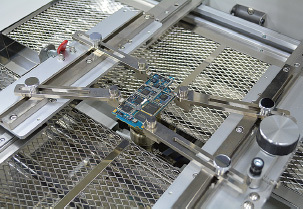 The device manages these 3 independent heaters, and in order to keep the components’ surface temperature it counts with an auxiliary heating from the bottom heater. 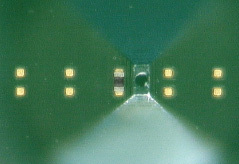 Also, it warms up the whole circuit board from the inner layers with the IR heater which provides a highly permeable heat, and while suppressing bending by administering Δt, it creates an environment which makes it harder for the ground and the surrounding components to absorb the heat from the package’s solder, thus allowing for an operation with as little stress as possible. 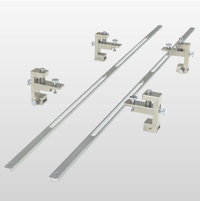 Using its slide-clamp system, it can freely adjust the insert point, and hold a very reliable grip while avoiding other components such as connectors and sockets. 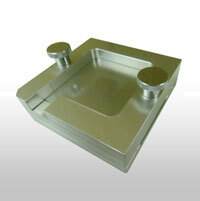 Moreover, you can use additional clamp holders to stabilize also thick and heavey circuit boards and perform any operation. Furthermore, the solder’s release property changes for every user. Since the device always picks it up with a different, specific speed, is it possible to achieve satisfactory results with each use. 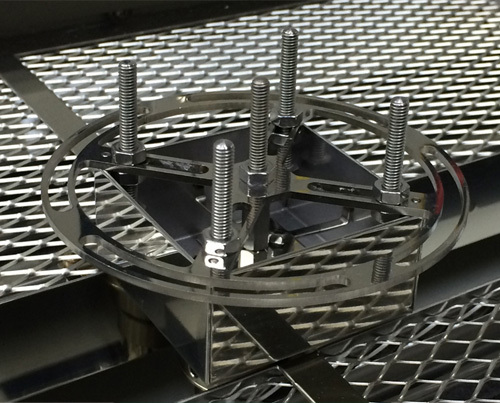 Align with the metal mask’s component external line, insert the device, and cover. 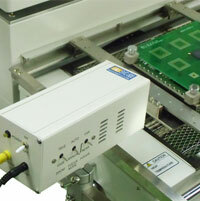 Turn the solder printing tool inside out and print the cream solder on the device. 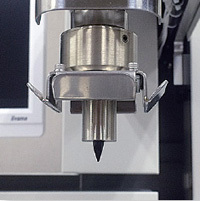 Place the tool on the optic arm and let the component attach itself automatically to the inside of the nozzle. 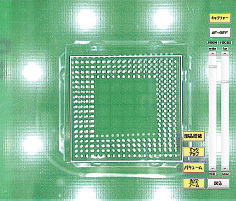 Display on a high-vision screen and align the PCB and the device. In recent years, the demand for smartphones and tablets has been growing steadily. And an application of underfill is the natural step to take. 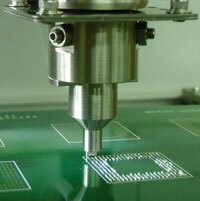 Rework operations in those components coated with underfill are time-consuming, if compared to the usual SMT components. 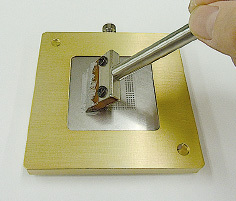 The most important part in a series of operations is removing the component while applying heat to it. 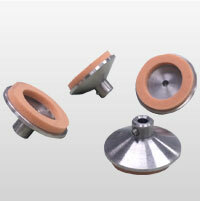 In the removal process, the device’s adsorption is eclipsed by the viscosity of the underfill. Therefore the removal becomes a challenge, and it is necessary to use an instrument such as tweezers and perform it with a rapid hand movement. Using the RD-500V’s Underfill Mode, everything from the heating to the position of the head parts is adjusted automatically. 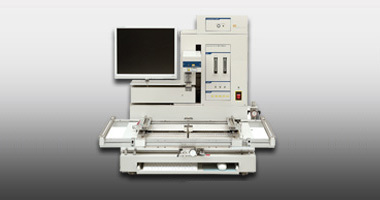 Therefore the device performs every operation automatically, except the removal of parts. 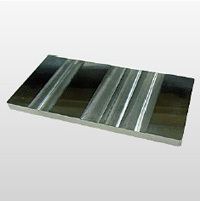 *Design will depend on component structure for further information. Please contact with us. 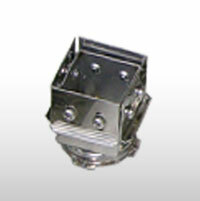 RD-500V has a unique safety feature, it will run safely and simple. When you supply the equipment with power, you can check all the drive sensors, heating functions and the current status of the air supplies. In case some problem occurs, the software displays an error message and the device’s operation will be suspended. 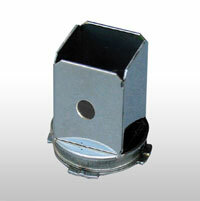 If the air supply is cut off then the operation of the device will automatically stop. 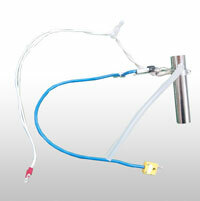 Each of the Hot Air Heaters has a Thermo-protector attached to the outside of the unit. 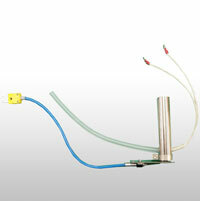 It is there to sense if heater goes into an out of control overheat condition. If this happens, then the Thermo-protector would sense the heat from the outside of the heater and cut off the power going into the heater then the machine will stop automatically. If for some reason the heating exceeds a specified limit, the equipment will stop operating automatically. 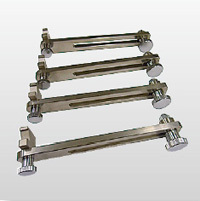 When the top heater descends, in case there is an increase in pressure above specified limits, the heater arm will be detached and the descent will be halted. 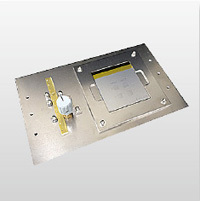 The optic components run on a very low power level, which can be stopped with the touch of a finger, therefore it is safe to touch it even when the equipment is being operated. Since everything is password-protected by the Login Mode, there is no risk of changing a profile’s configurations or deleting a profile by mistake. Furthermore, since the scope of the program’s possible usage is limited by the Login Mode, you can perform your work without complications.